Carly Gallagher Murray is a licensed attorney practicing in central Texas and has a family law practice dedicated to legal issues affecting families. Our families are at the center of our lives, and when facing a difficult, emotional family law issue, one’s life can quickly become difficult and overwhelming. When you find yourself facing these challenges and when you need a take-charge advocate to help you navigate these issues and protect your rights, Carly is here to help. 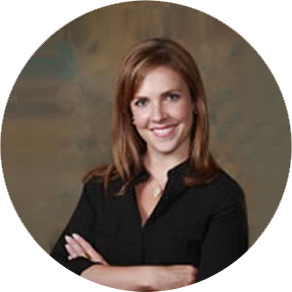 Call 512-633-2204 to set up a confidential consultation with Carly – your trusted divorce attorney in Austin TX.